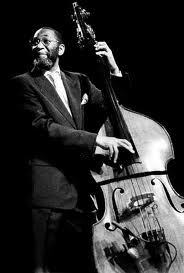 Ron Carter is an American jazz double-bassist. His appearances on over 2,500 albums make him one of the most-recorded bassists in jazz history, along with Milt Hinton, Ray Brown and Leroy Vinnegar. Carter is also an acclaimed cellist.